The tangible nature of modelling in 3Shaper captures the line of the artist, the essences of the craftsman hand resulting in emotive and natural looking sculptured pieces. 3Shaper is the bridge between CAD and sculpture. 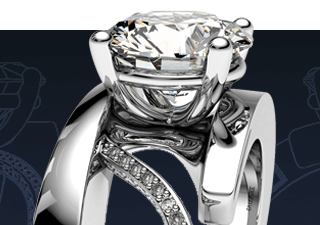 Create virtually any 3D object or shape. Perfectly integrated with 3Design CAD V9 and available as a stand-alone product. 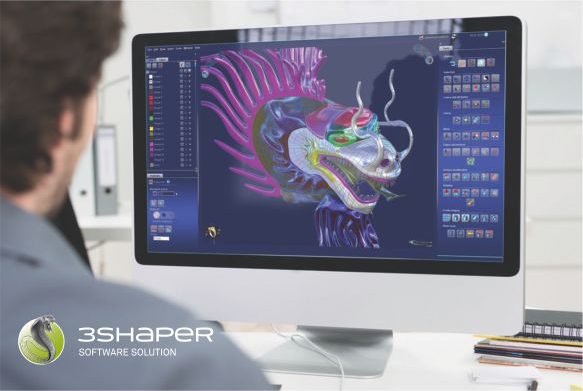 3Shaper offers a whole new set of features and technologies allowing complete freedom in freeform modelling.